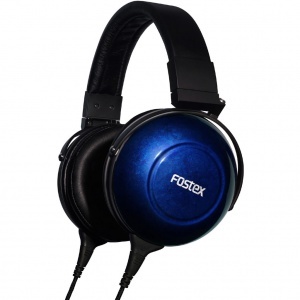 The Fostex Company was founded in July 1973 by Foster Electric Co.,Ltd. (founded 1949), one of the world's largest developers of OEM speaker and transducer products, employing over 50,000 people in nine countries/territories. 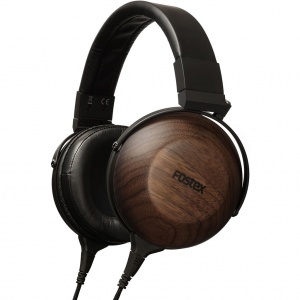 Fostex was established to brand high quality speaker components from Foster and sell them direct to consumers and dealers in the Japanese marketplace. This area of the speaker component business is still something unique to Japan where there continues to be a high number of individuals designing and building their own speaker units at home, some for sale but many just for personal use. Indeed even today speaker component business still represents a major part of Fostex's monthly domestic income although sales are slowly enjoying a renaissance in other territories. 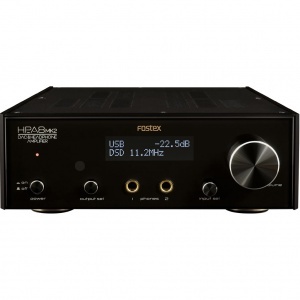 Fostex speaker components initially won acclaim because they were an early developer of RP (Regular Phase) technology which provides for a very clear sound with high sensitivity and wide dynamic range. 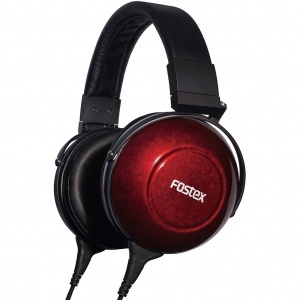 Today RP technology is well known worldwide not just for speakers but also microphones and headphones, with the Fostex T20RP being one of the most popular studio monitoring headphones in the United States. In 1978 Fostex started to developed speakers units for professional use and with these products Fostex began to export worldwide causing the brand to become very well known with both HiFi and professional manufacturers and users. 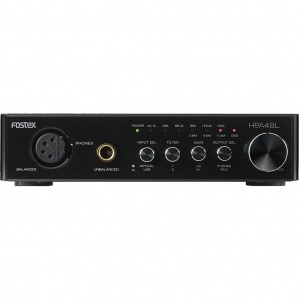 The world's best selling small powered monitor speaker for broadcast and professional use continues to be the Fostex 6301B, still going strong after twenty years. Through utilising Foster's China facility, following remarkable success in the Japanese market of the NF-1A and NF01A in 2000, which feature patented Hyperbolic Paraboloid (HP) diaphragm engineering, Fostex released the PM-1 speaker in 2002 which has now grown to be a range of three models including the PM-.5 and PM-2, offering budget conscious studios and musicians excellent audio monitoring at excellent price points.